China now buys more crude oil from the Middle East than the US, and this is set to have a big impact on geopolitics in the region. 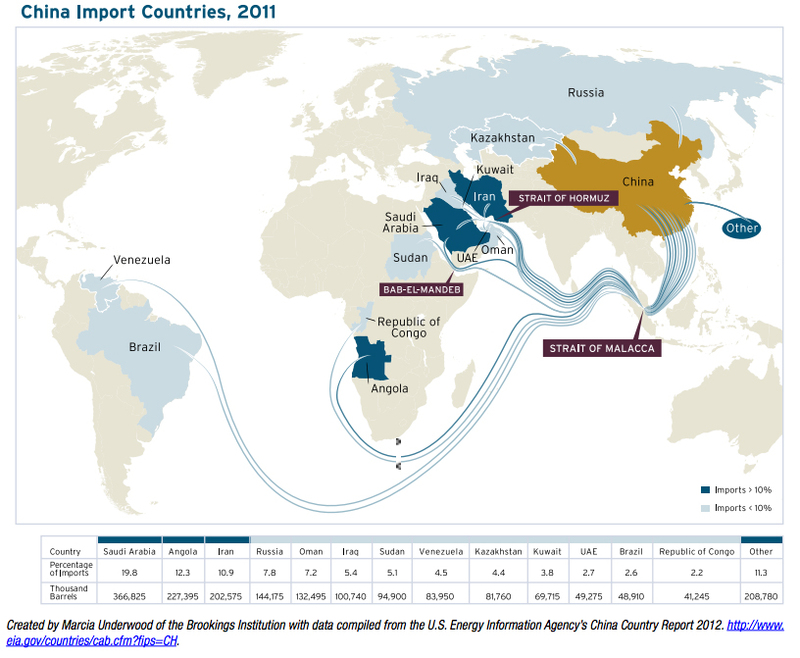 Today China imports around 5.6 million barrels per day, with about half of that coming from the Persian Gulf. Meanwhile, the US imports about 5 million barrels today, and is steadily reducing how much comes from the Gulf – currently about 41 percent. The US’s oil imports increasingly come from Canada and Mexico.